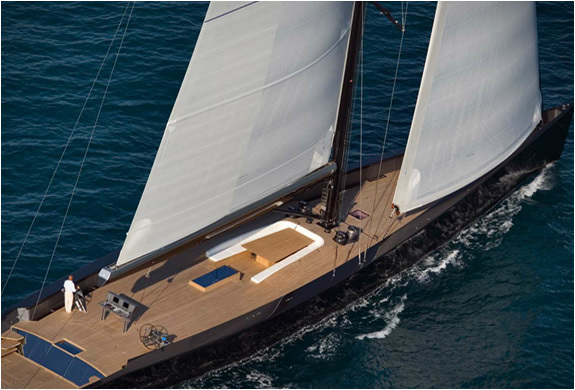 Italian shipyard Wally, internationally recognized for its luxurious projects, sells one of the largest single mast monohull in the world. 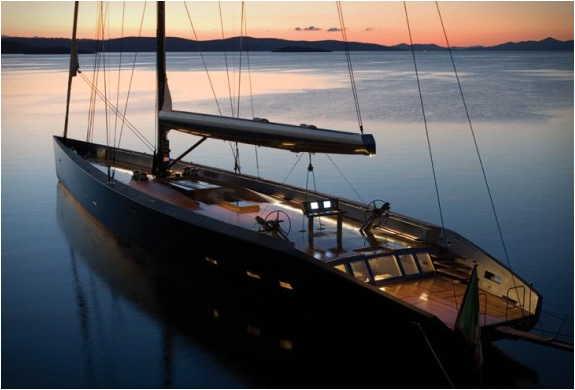 The Esense is an incredible 143 foot yacht with a extremely clean minimalist cockpit and 900 m2 of sail area. 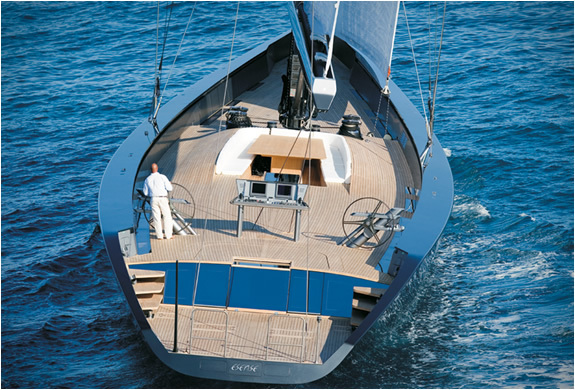 The boat features a dark hull and light wooden deck, it follows along the same lines that characterize most of the Wally boats. 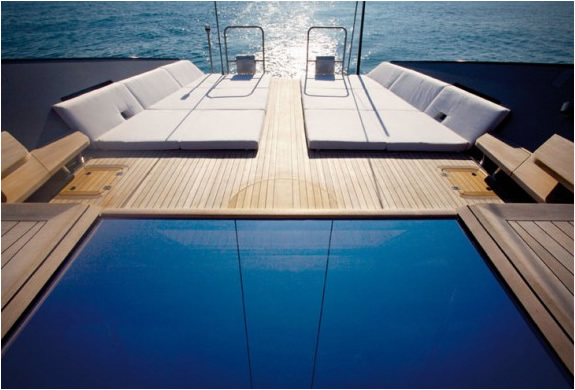 The boat is impressive not only because of it´s size but it is also very sophisticated and luxurious in every detail. 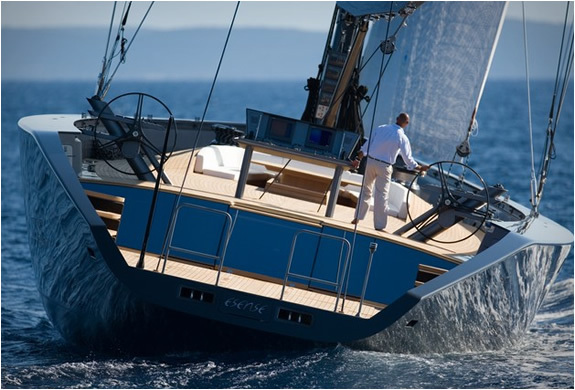 Worth checking out other stunning boats on Wally´s website.